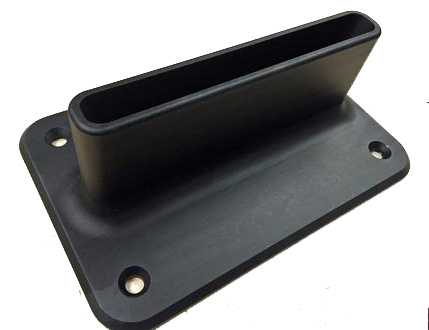 This adapter converts “Tuttle” mount to a standard plate mount. There are a few benefits to this mount. First, it extends the stock 24” GoFoil mast another 3”. This gives the rider more room for pumping and laid over turns. Second, with a plate mount and mast tracks you have the option to move your mast forward and back to fine tune your position. Made from anodized and CNC high strength aluminum. It is just over 1lb weight empty and uses counter sunk holes for the 4-bolt system so you won’t have any bolt walking on you. When you want to use a deep tuttle box you can just remove the 2 retaining bolts and your tuttle is ready to be put into a deep tuttle box. This is the hardware used to mount my Go Foil Adapter Plate and most plate mounted foils like Cloud9, Naish, Liquid Force and others. The screws measure 25mm (1″) X M8 threads. 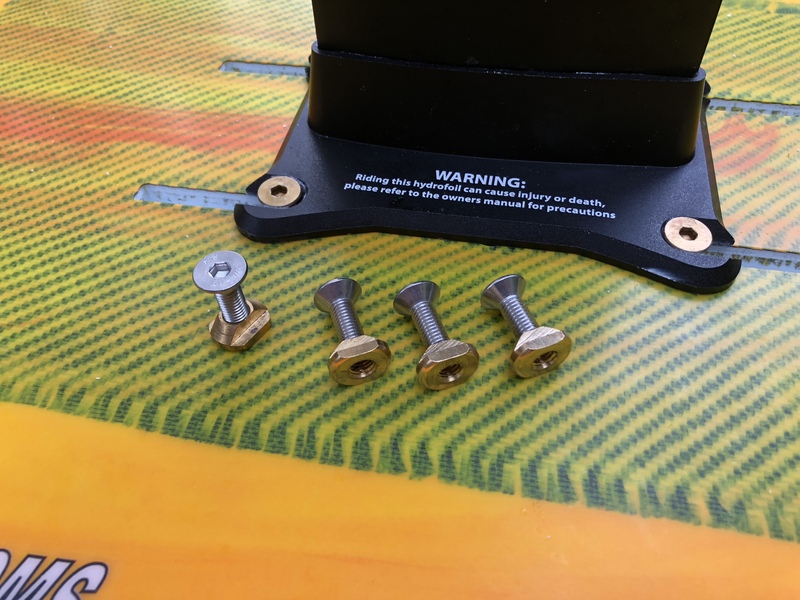 The track nuts are made of high quality brass and are M8 thread. My 9 piece pad gives you a lot of versatility and will fit most short boards. They work great for foil boards, surfboards, kite boards and tow in surfboards. 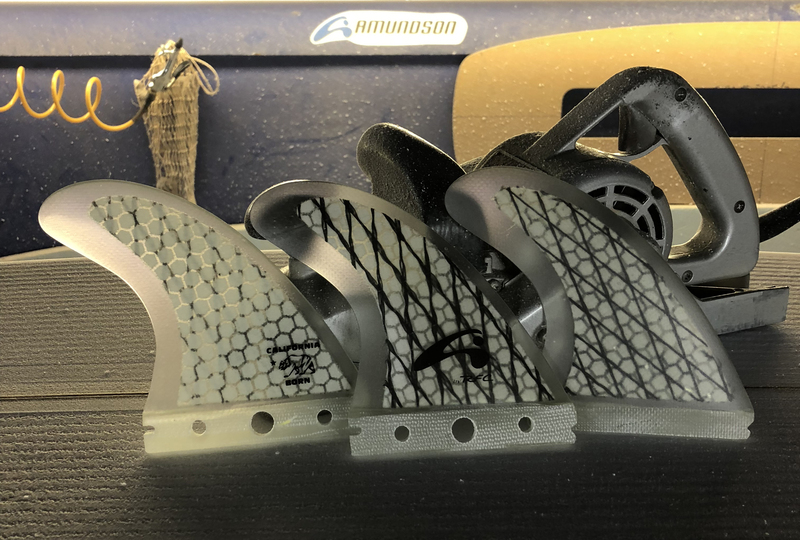 They are made with a soft EVA which is very comfortable on your feet, provides incredible grip and helps prevent foot/heel dents in your favorite board. The tail pad has a 1” “kicker” on the back end which helps prevent your foot from sliding off the tail and, if placed correctly, will mark the perfect placement for your back foot. These pads are “peel and stick”. My 3 piece tail pad gives you a lot of versatility and will fit most short boards. It works great for foil boards, surfboards, kite boards and tow in surfboards. It is made with a soft EVA which is very comfortable on your feet, provides incredible grip and helps prevent foot/heel dents in your favorite board. 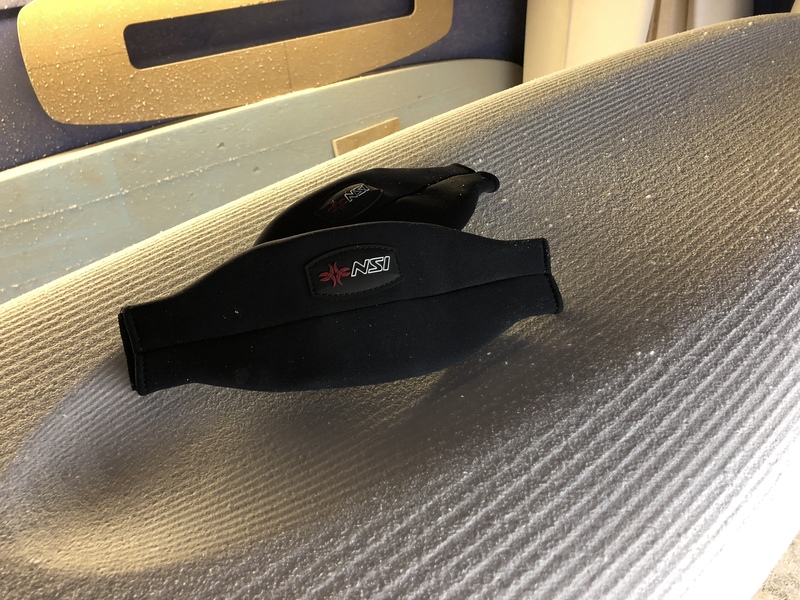 This tail pad has a 1” “kicker” on the back end which helps prevent your foot from sliding off the tail and, if placed correctly, will mark the perfect placement for your back foot. This pad is “peel and stick”. These foot straps are by far the most comfortable I have ever used. They are built with a high strength webbing core, a soft EVA foam and then covered with a soft neoprene cover. Not only are they comfortable, they also seem to mold to your feet which allows you to surf with the feel of not wearing straps.